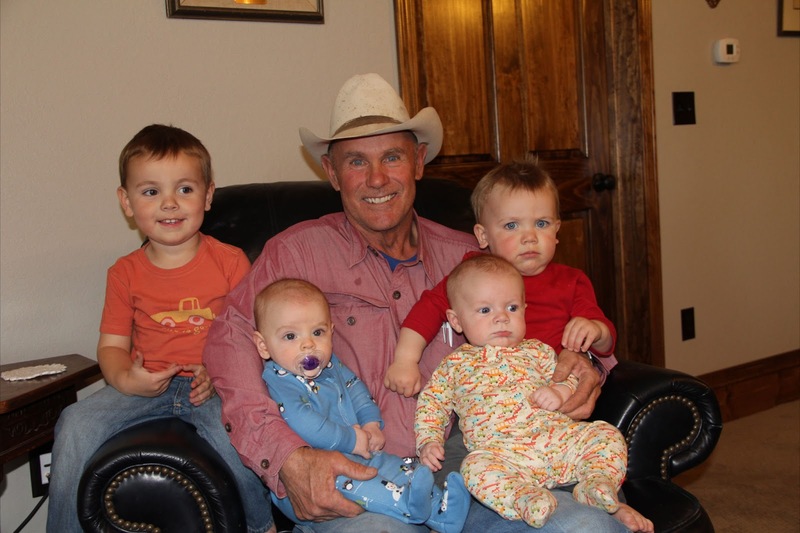 There's nothing quite like a Papa and all his boys! Carter - 3 months shy of three. Perfect. This picture is perfect. Thanks for your comments Jennifer! We'd love to see you! love this! what a precious picture!